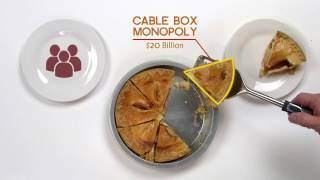 A new video showcases the harms from a merged Comcast and Time Warner Cable. 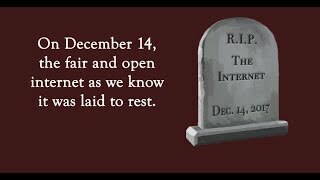 Control of almost half of all high speed Internet customers, the ability to dictate terms to anyone who wants to connect with it, and poorer customer service are just the tip of the iceberg. Tomorrow, Public Knowledge President and CEO, Gene Kimmelman, will testify before the Senate Judiciary Committee in the hearing titled, "Examining the Comcast-Time Warner Cable Merger and the Impact on Consumers."